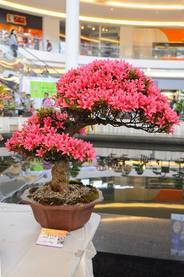 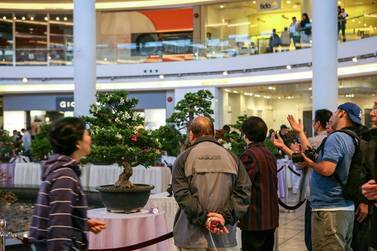 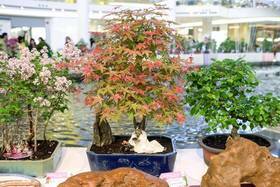 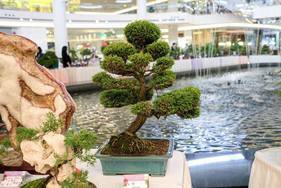 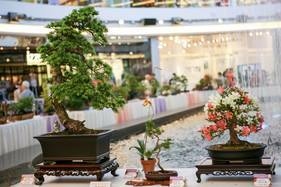 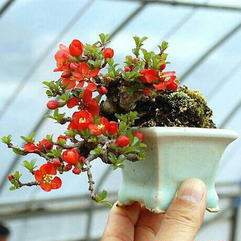 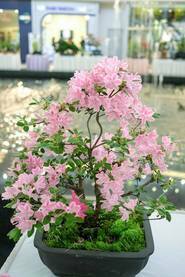 Are you a bonsai lover? 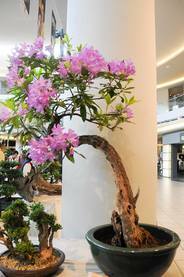 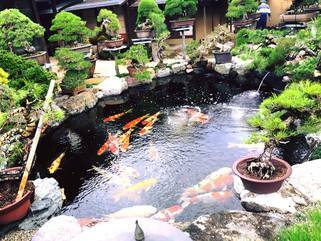 It is a perfect hobby if you love to garden but have limited space. 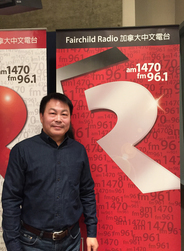 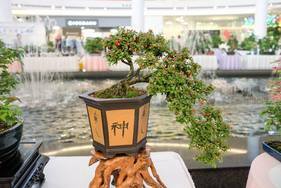 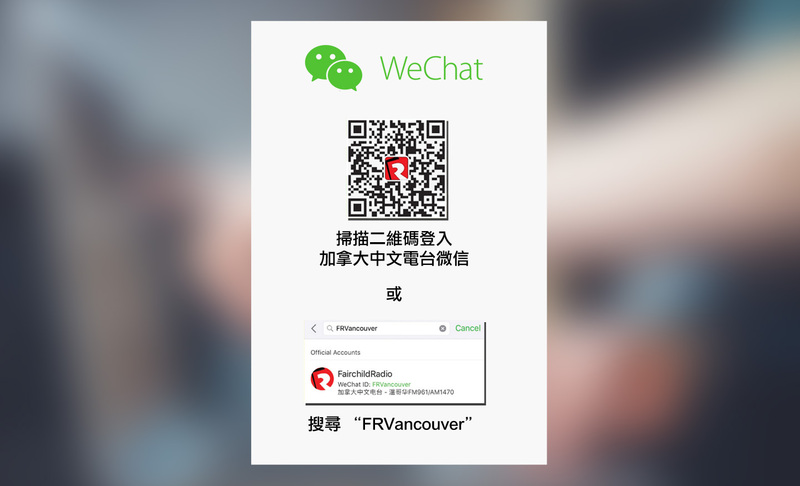 David Lau of Metro Vancouver Gardening Society was a guest speak for Celina Luk's "Leisure Hour" and he shared some great tips for growing and caring of bonsai and other plants.